Eaton Brook is located on White Street in Eatontown. 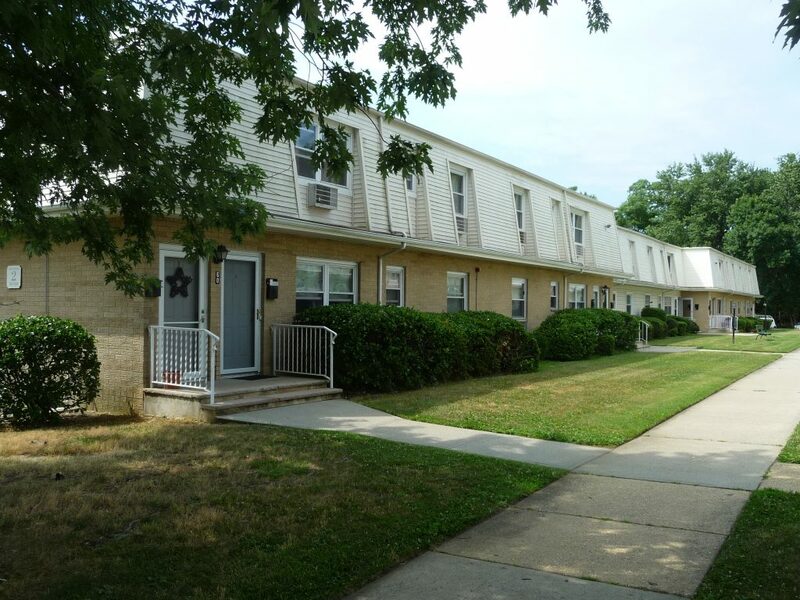 Eaton Brook is a pet restricted community of 80 two bedroom and 184 one bedroom apartment style co-ops located on White Street in Eatontown. Built in the mid-1970's, the two bedroom residences are approximately 1200 square feet and the one bedrooms are approximately 1000 square feet, according to the cooperative management, and each resident is allowed up to two vehicles in the open parking lots. Amenities include an on-site pool and laundry facilities. 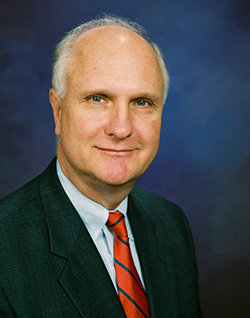 Cooperative ownership is different than a condominium. With a co-op one receives shares in the entity that owns the community and those shares give the owner rights to occupy a specified apartment. The location is convenient with Monmouth Mall, the Garden State Parkway and Route 18 being just a few minutes away by car. Eaton Brook offers one and two bedroom garden style apartments. 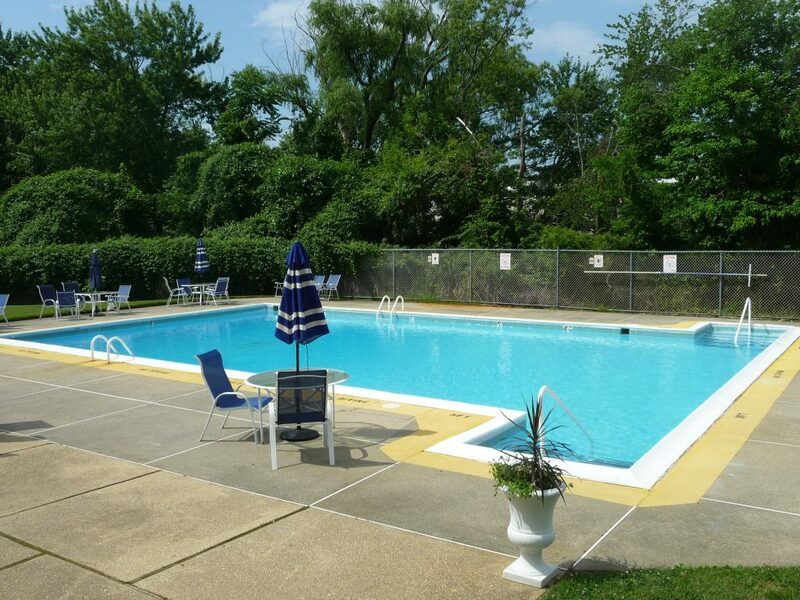 Among the amenities at Eaton Brook is this community pool.